Picture London: Life on the British Waterways. Life on the British Waterways. 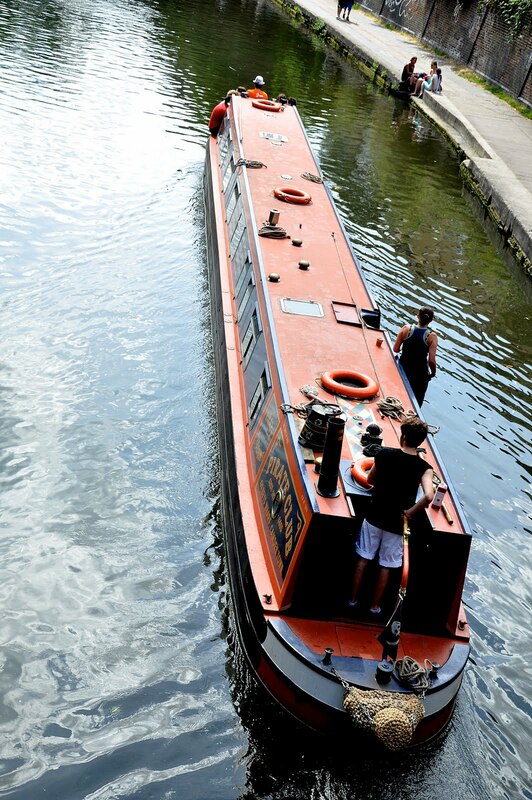 A canal boat cruising through Camden. - Photo by Evan Kaucher.